The Tuscarawas County Historical Society was founded almost 100 years ago in May of 1921. Today we operate the Tusc Kent Archive Room on the campus of Kent State University Tuscarawas Campus in New Philadelphia, Ohio. We are open Monday, Wednesday and Friday from 8 a.m. to 12 p.m. 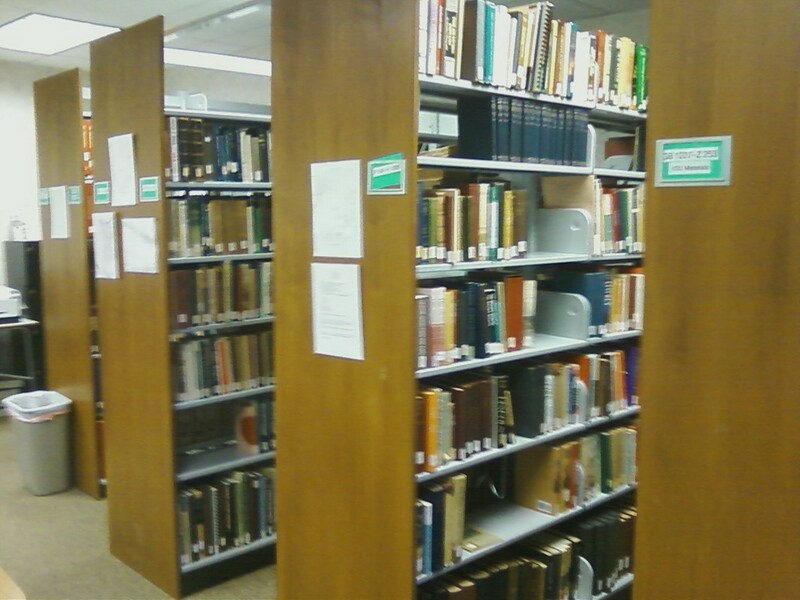 The Archive Room is located near the campus bookstore in Founders Hall. The Archive contains material primarily on Tuscarawas County and surrounding areas, with some material on state and national history. A special interest is Moravian History. 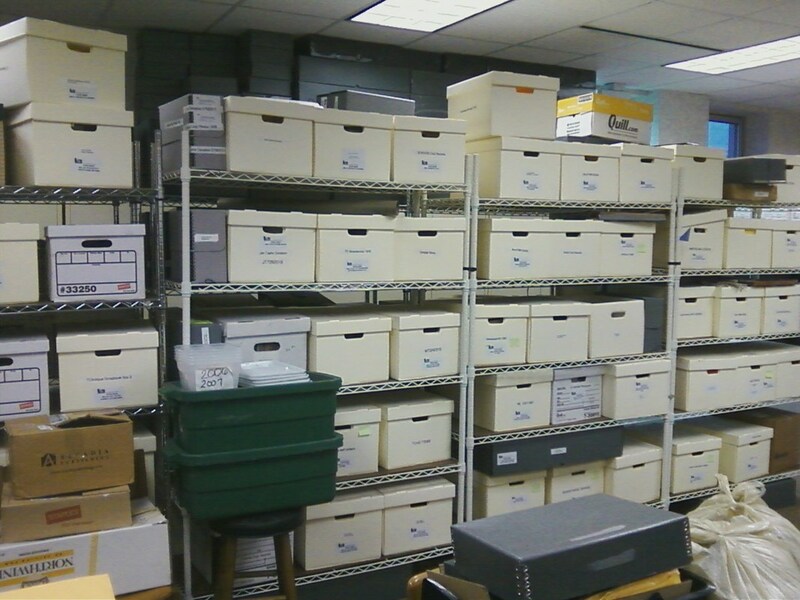 The Historical Society has a archival collection of over 150 boxes. These contain donated material that range from the County Home records, family histories, photographs, newspapers, and many other local history materials. Our library stacks include a large local history section, Ohio history, and areas of national interest including Native American history, Civil War history, and other material. Much of the collection is searchable on KentLink. 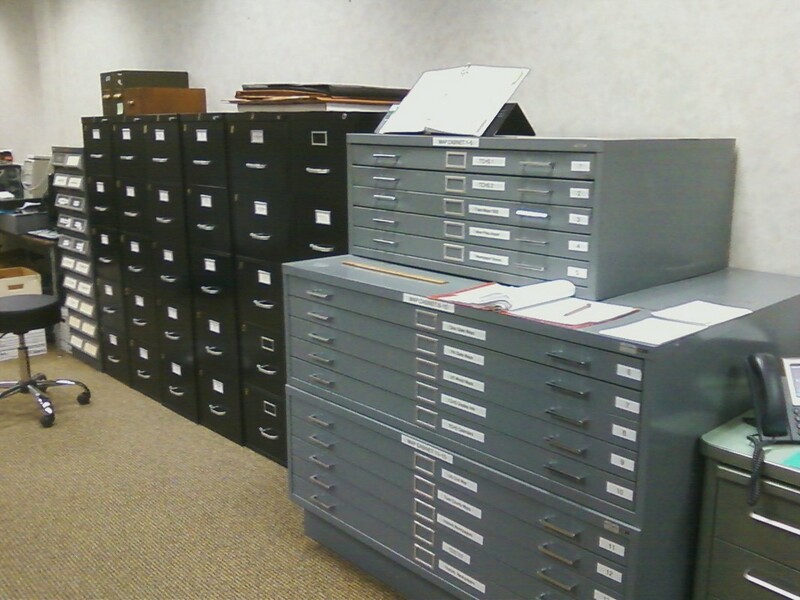 We have thousands of local history files and a large map collection. The purpose of the society shall be to stimulate interest and encourage research in local history; to locate, mark, and commemorate historic sites; and to accumulate and preserve permanent records including photographs, written documents, maps, microfilms, and manuscripts. The Tuscarawas County Historical Society will provide education for our members about local history through our Chronicler newsletter and programs conducted throughout the county. We will assist those who wish to use the Tusc Kent Archives. We will support schools and students doing research projects. We will recognize those who have made a significant contribution to Tuscarawas County with the yearly Zeisberger Heckwelder Medal.